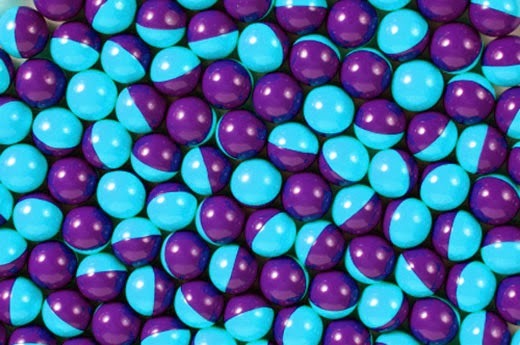 All paintballs are on sale! 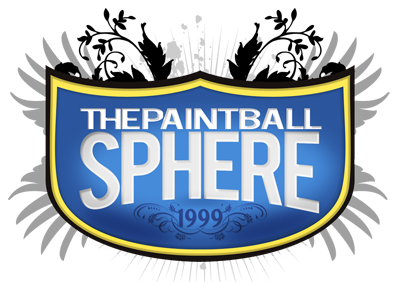 Come in to The Paintball Sphere and save now! !